Set in 10,000 acres of Warwickshire parkland with ancient woodland and natural lakes of the Packington estate in the Heart of England. 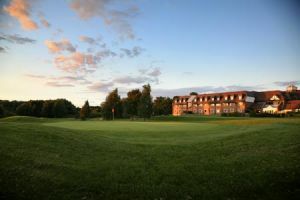 Many varieties of wildlife can be found within the boundaries of the course, providing the perfect backdrop to parkland Championship Course regarded as one of the finest in the country. 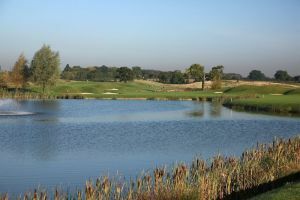 The Arden Course was designed by Donald Steel in 1970 and redesigned in 1992. 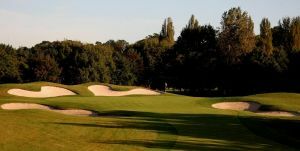 The layout of the course is a true test of golf designed to make the golfer play a wide range of shots, as some of the best professionals on the European Tour will tell you. 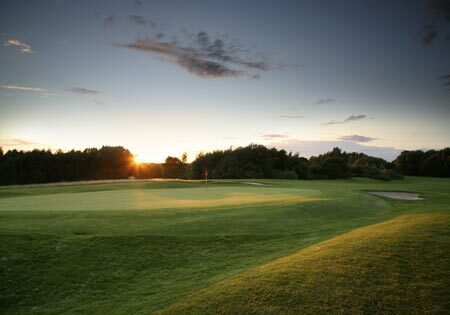 A variety of different tee boxes, water hazards, trees, which neatly outline the fairways and thick rough make the Arden Course long and tough but still a very enjoyable test of golf. 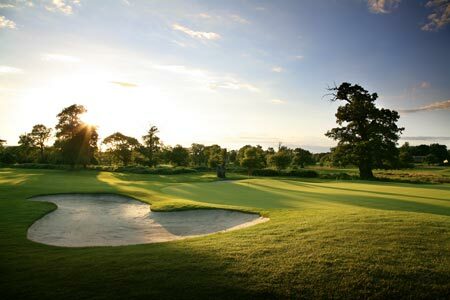 The signature hole on the Arden course is the par 3, 18th hole called Tontine. 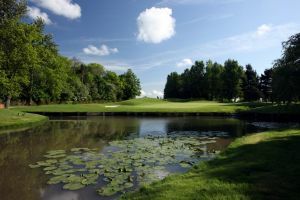 “One of the only courses on the European Tour that finishes with a par 3, and what a par 3 it is. 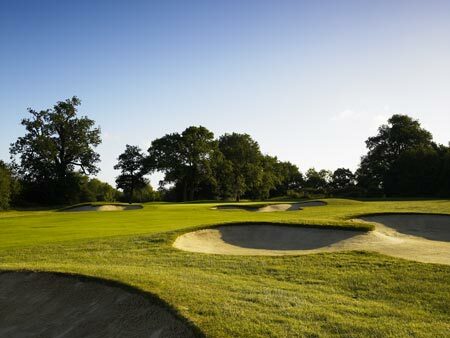 At over 200 yards, it can play up to a 2 iron” – (Darren Clarke 2005 British Masters). 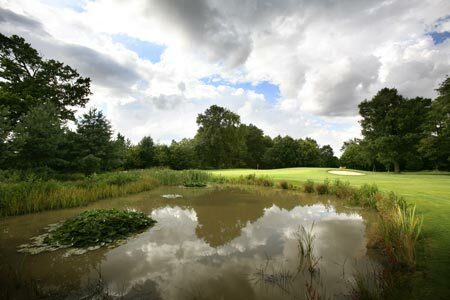 Forest of Arden - Arden Championship Course is not yet in our pool of Golf Courses for orders.